Lil Yachty and A$AP Ferg hitched a ride backstage at the Billboard Hot 100 Festival. 15. 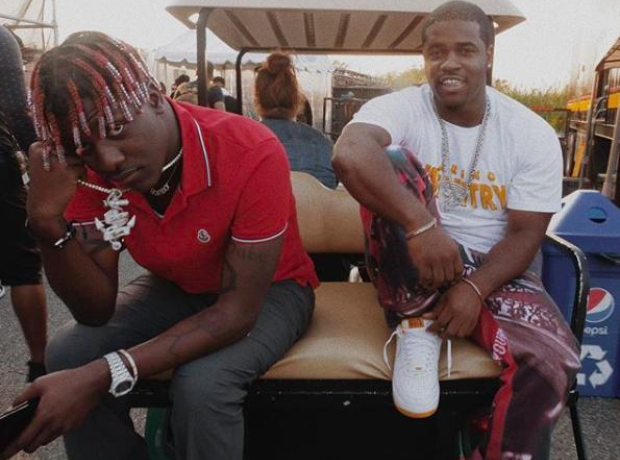 Lil Yachty and A$AP Ferg hitched a ride backstage at the Billboard Hot 100 Festival.